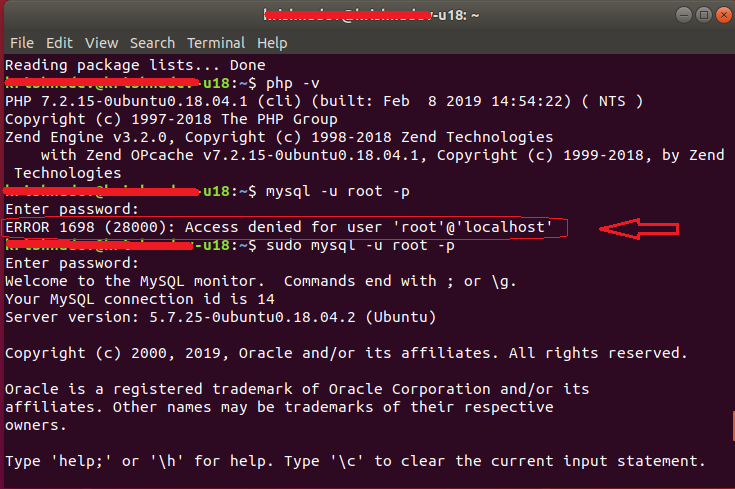 While after successful installation of MySql Server in Ubuntu 18, you receive an error message from the terminal and as well as login from PHPMyAdmin using the browser. I tried with sudo mysql -u root -p and after putting password I could able to login. It means root user needs sudo permission to login to MySQL. Create another user and give permission to the required database. After this you can login to MySQL without sudo but there is no password set. So to give a password please do run below command. 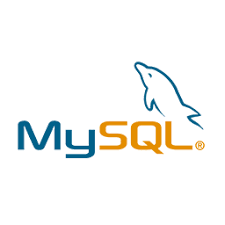 Have mentioned two solutions to login to MySQL. Hope it will solve the error, in case you find any issue please do add a comment.